Primark have recently come out with a complete skin care range which includes cleansers, moisturisers, eye cream, face masks, eye make up removers and face wipes. They also offer a range of moisturisers/cleansers and face wipes for different skin types which I think is amazing for such a small price. They offer products which provide hydration for dry skin, Mattifying moisturisers for oily skin, gentle moisturisers and eye make up removers for sensitive skin and so much more. The products I picked up were mostly gentle/hydration products because my skin is quite dry and sensitive. 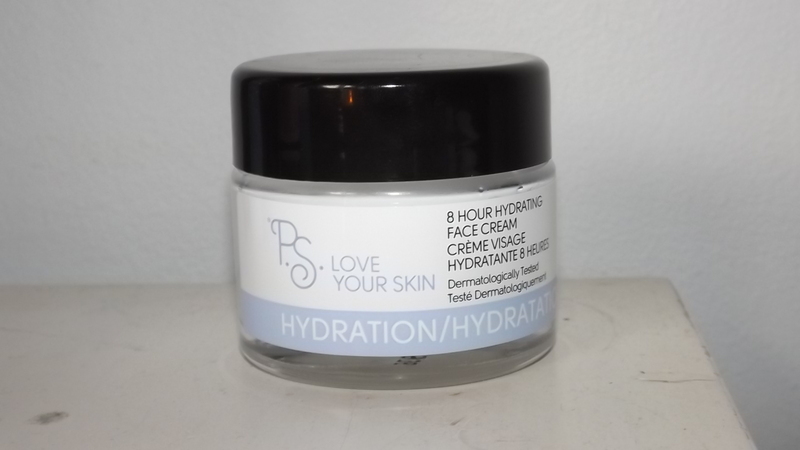 24 hour hydrating Cream Cleanser. 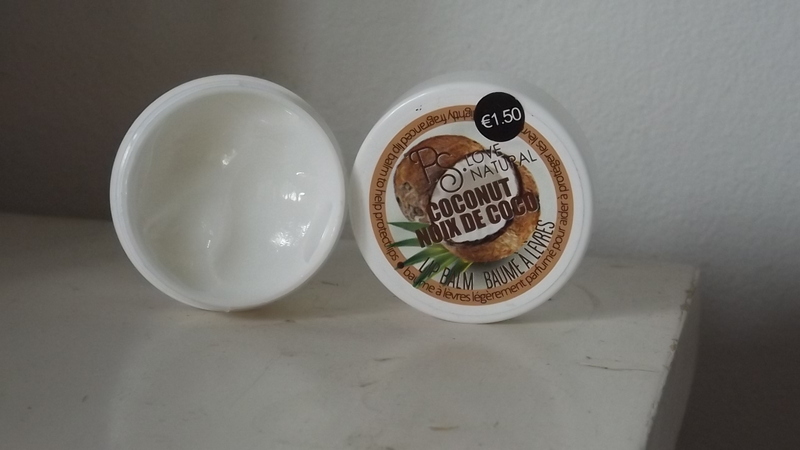 This is one of the first products I picked up from the range, I recently had run out of the nip and fab cleanser I normally use so I picked this one up because I wanted to give it a go and it was only €2.00. I honestly was blown away by this product, no matter what cleanser I used and how much I looked after my skin it always had this rough texture but since using this for the past week or so my skin has never been so soft and hydrated. I use this with an electronic cleansing brush that i have talked about before and my skin feels amazing after. 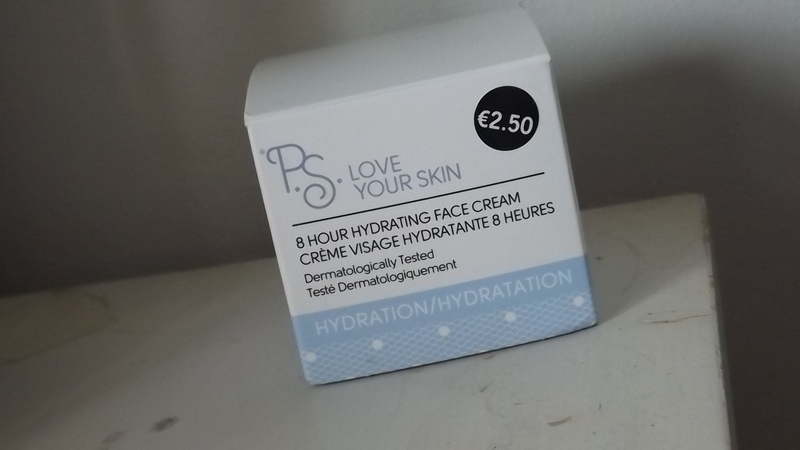 If you have dry skin and are struggling to find a product that will leave your skin soft and flawless then run down to your nearest pennys and buy buckets of this stuff. Amazing product for €2.00. 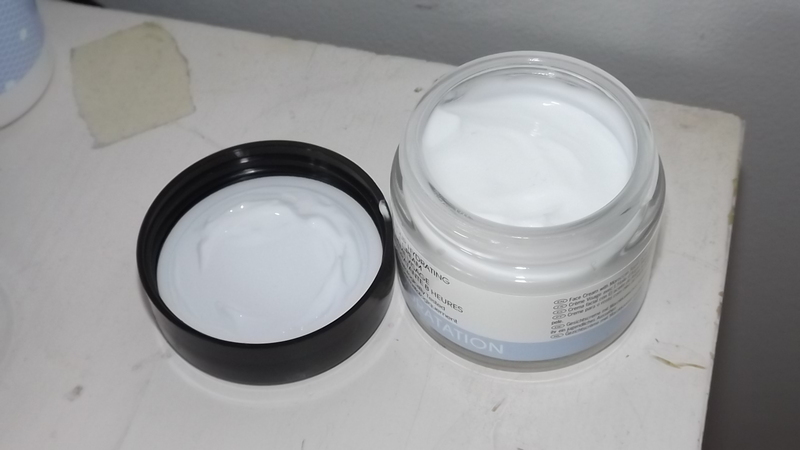 This was the second thing I bought alongside the above cleanser. I have also struggled to find an eye make up remover that doesn’t leave that horrible greasy feeling on your eyelids after using it. When I picked this up it looked like any other one of tried and I wasn’t expecting too much. this stuff is brilliant, I put a little bit of this on a cotton pad and press it onto my eyelid first for about 10-15 seconds then rub away and honestly it removes everything like a dream and it doesn’t leave a noticeable greasy feeling, of course it has a small bit of a greasy feeling because it is oil based but honestly It isn’t anything you notice that much. 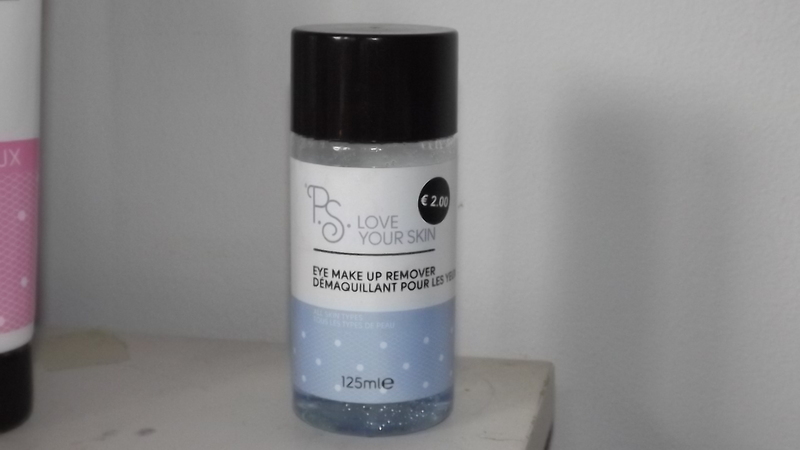 it removes my eye liner without any harsh rubbing on my lids which is a bonus for €2.00. After picking up and trying out the above 2 products I went straight back into pennys and picked up another 4 products from the range. This next product is the Gentle daily moisturiser which is aimed at those of us who have little or a lot of sensitivity in our skin. My skin can get very red sometimes so that’s why I picked up this I have been using this alongside the cream cleanser and they are just perfect together they compliment each other so well, I only use this in the morning when I wake up after cleansing and before make up. Another great gem from the collection for €2.50. 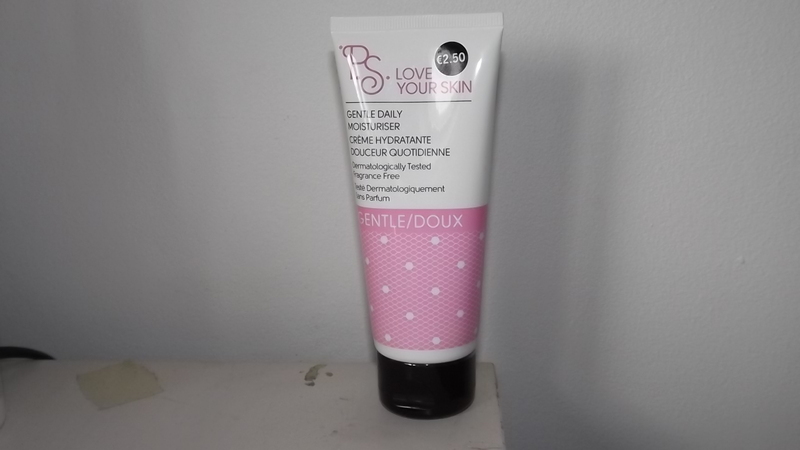 This is another moisturiser but is aimed at those of us with dry skin, my skin can be very dry in the winter and not so dry coming into the summer so I picked this up for those days my skin is feeling extra dry. I love the packaging of this one it feels a little more luxurious than the other moisturisers in the range. This product was also €2.50. This next thing I picked up because Little Miss Roux Blog wrote about this on her Facebook page a couple of weeks back and I struggle with dry lips so I wanted to see what the fuss was about and oh my god this stuff is just incredible, Its almost like Vaseline in texture its very soft and oily almost which makes it feel very hydrating on your lips. I honestly cant go without this now I put it on every morning when I wake up and every night before I go to sleep and I have noticed a massive difference in my lips. This gem was only €1.50. This next thing is not for your face but for your body, I love exfoliators especially because I wear fake tan alot so exfoliating is a vital step in the self tanning process as you fellow self tanners will know too well. This product is enriched with Papaya and Vitamin E which leaves your skin with this amazing soft baby like feeling when you get out of the shower. 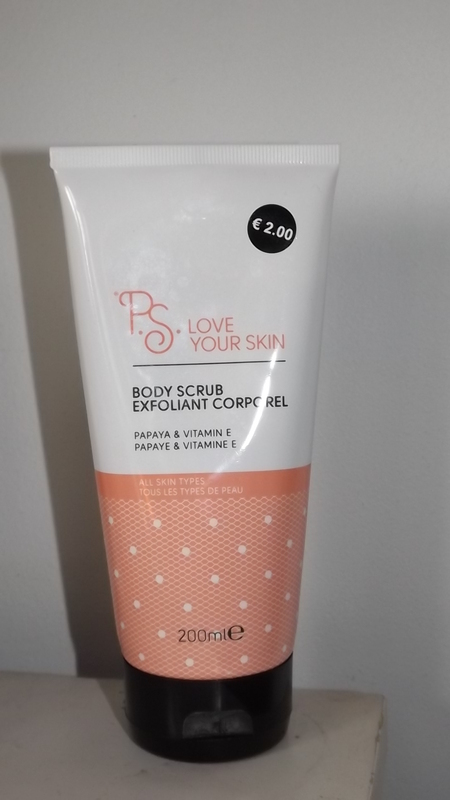 I wouldn’t recommend this for removing fake tan as it doesn’t do a great job at getting it all off but for normal exfoliation it is amazing for €2.00.